Studying English in the Philippines for Pines Students is an endless quest for excellence and memorable experiences. 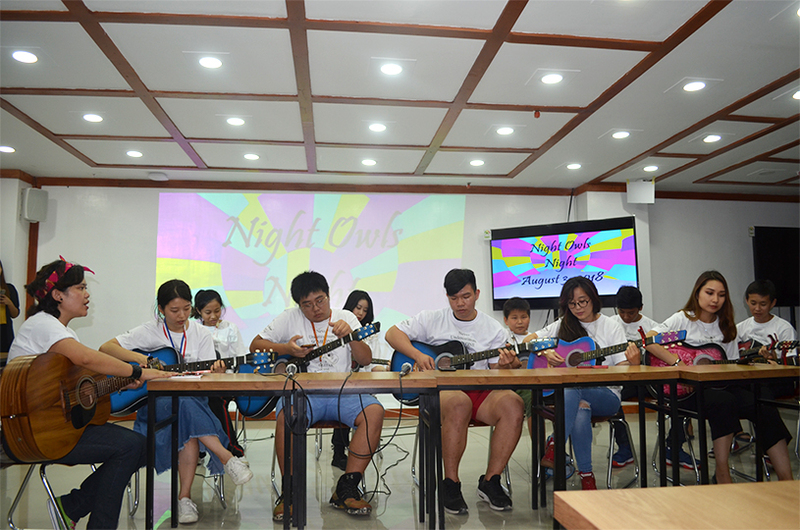 The third “Night Owls Night” has proven that Pines students are bold and confident enough in exhibiting their public speaking skill and talents.The students who are enrolled in the evening study program have shown boldness and confidence by conducting a talk show, rendering humorous speech, joining English pop quiz, dancing, hosting and playing guitar in the 90’s themed event. 90’s is known to be one of the best decades, and it is still influencing Pines Students as some of them study with 90’s pop songs and watch series like “Friends” in order to learn and check the actual usage of some expressions.Everybody was interested in attending the 90’s themed gathering and for the young ones,it was certainly a new kind of experience. 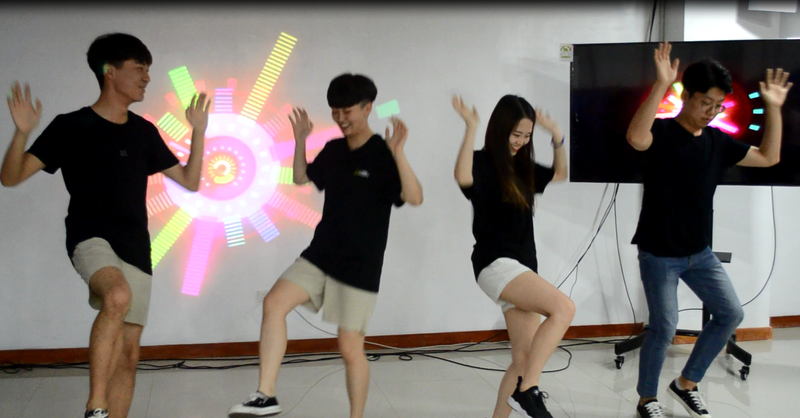 The millennial English learners were in awe to see their teachers sing a 90’s hit “Dying inside to hold you” and wrapped the intermission number through dancing the hit “Shalala”. 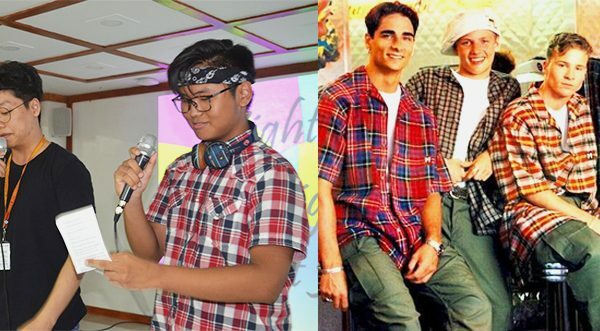 Other surprises include the attendance of teachers and student participants in 90’s fashion statement. 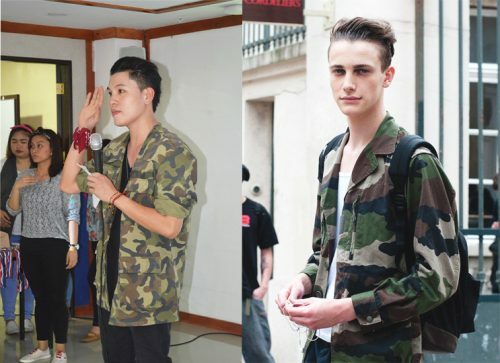 Some teachers have worn cute headbands, washed out denim jacket, white t-shirt and shirt in vertical stripes. 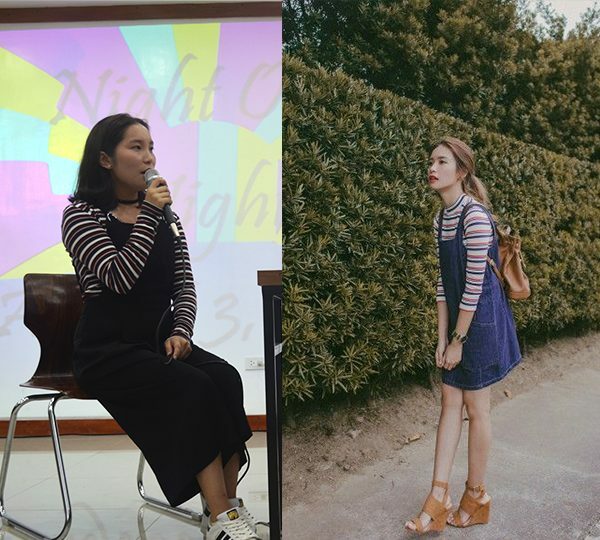 One of the speakers has also worn cute jumper and classic white sneakers. One of the hosts was also wearing plaid polo and a bandanna- just like Nick Carter of Backstreet boys. 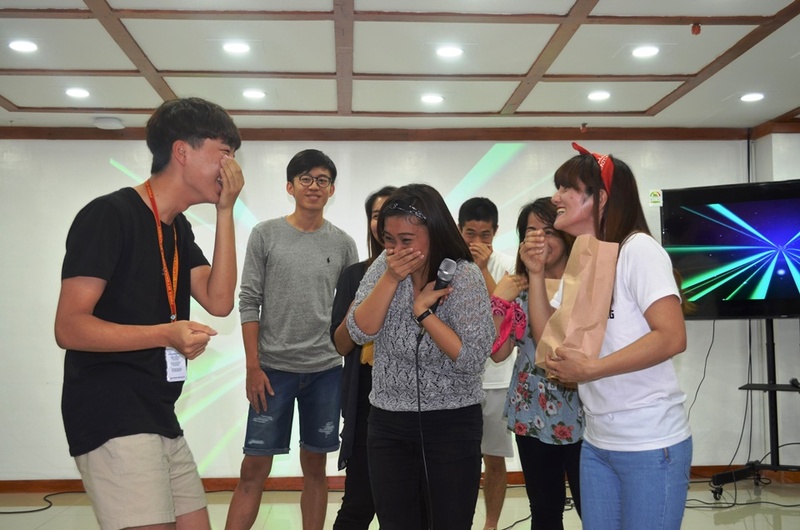 Students had an interesting moment in joining the English pop quiz that involved guessing the English name of the mysterious item that is kept on the brown paper bag. It was definitely fun as the game was not only about guessing but learning new useful words upon revealing the name of the item. 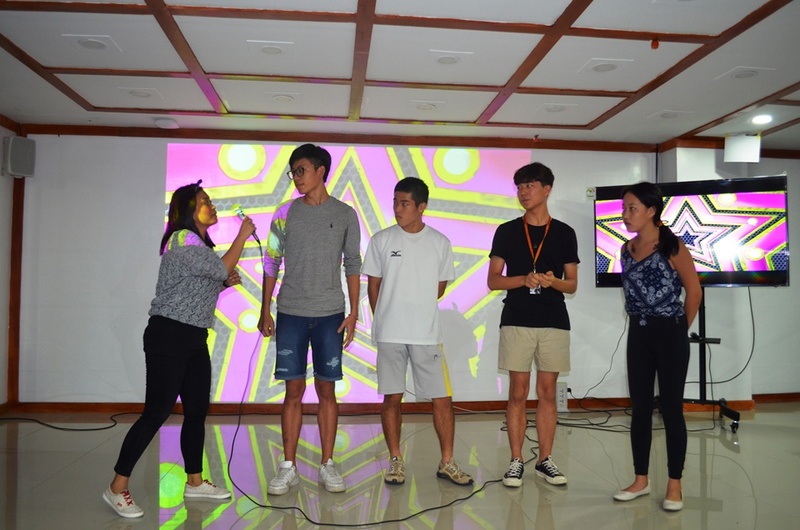 They also got an extra hour of learning and interaction with other nationalities when they bonded during the games and working with other people while playing their part on the activity. 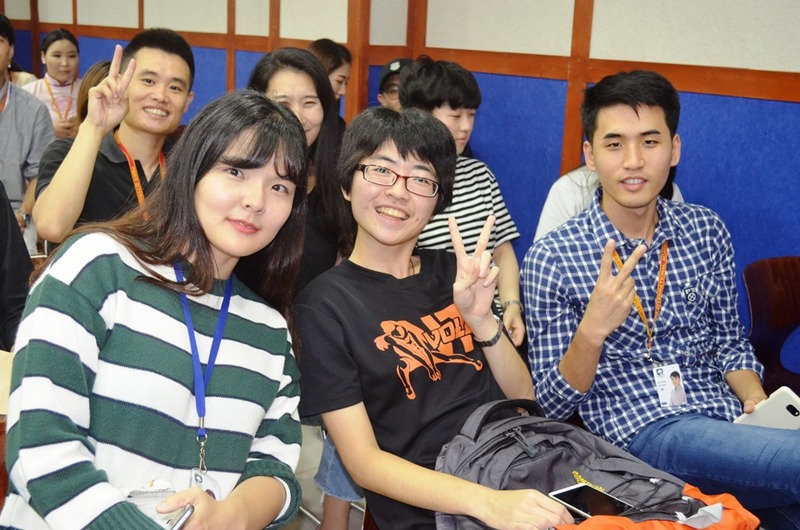 The hosts were composed of representatives from Korea, Japan and Mongolia. During the program, the Evening Study Program Team, also recognized the best students in their classes.